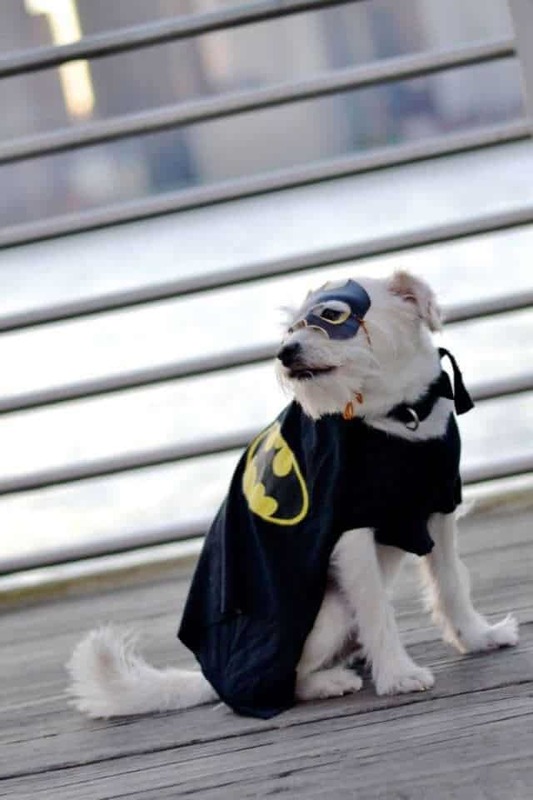 As grownups with kids it can be easy to become disenchanted with Halloween. 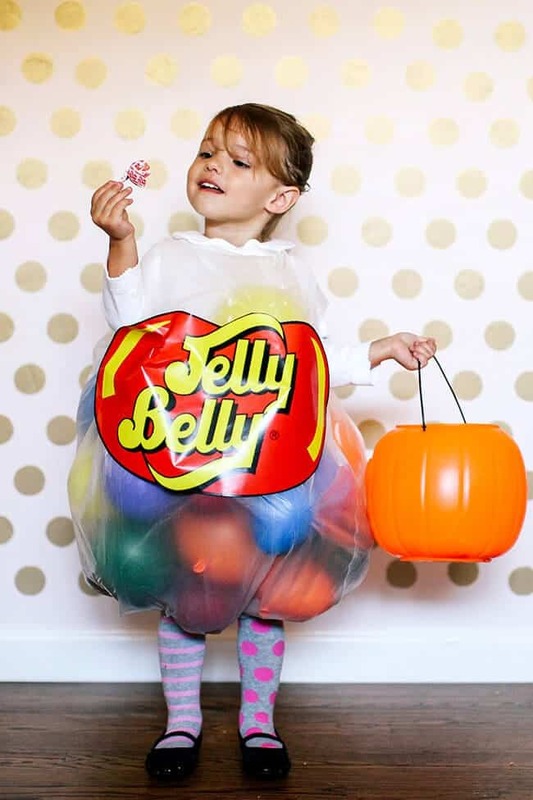 In between preparing costumes, keeping candy intake under control, and wrangling the little ones around the neighborhood all night it can be difficult to fully get in the spirit of things. 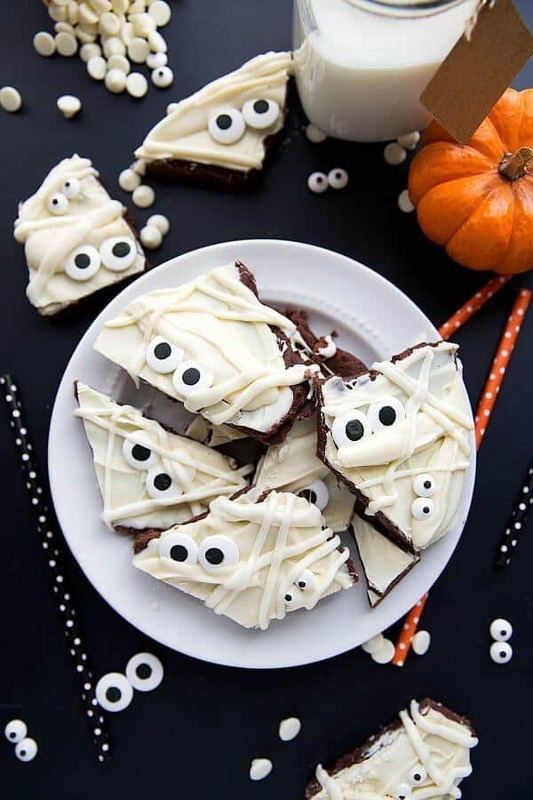 As a mama, even if you don’t have a free pass to go door to door for asking for free sugary treats, you should still be allowed to celebrate the spooky holiday to the fullest. 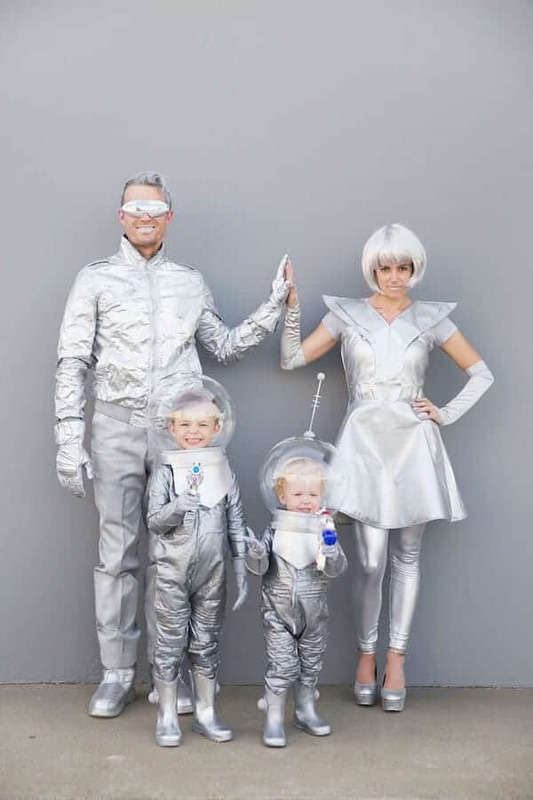 Hopefully, these awesome family costumes ideas give you a little inspiration for your family’s own Halloween fun! With the new Star Wars canon film premiering in a few months, and one just behind us, the world of glowing light sabres and adorable space buns is more popular than ever. 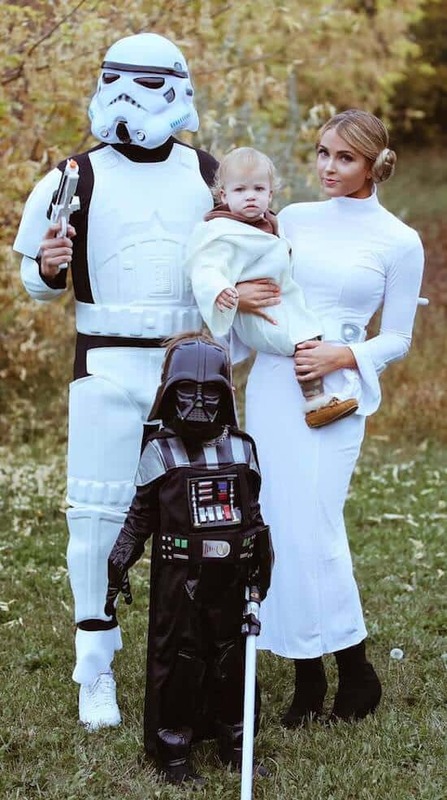 Whether you and your family prefer the dark side, the light side, or a little bit of both, there’s no denying how cute these costumes are. 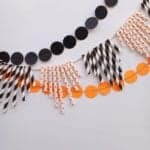 Just channel your inner Princess Leia and get your family space ready this Halloween. 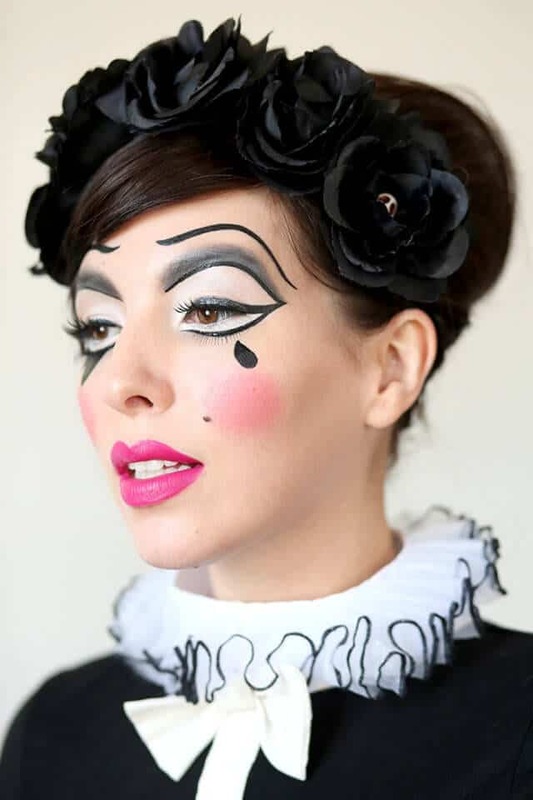 Head over to Cara Loren to find tons of style inspiration and amazing beauty tutorials. 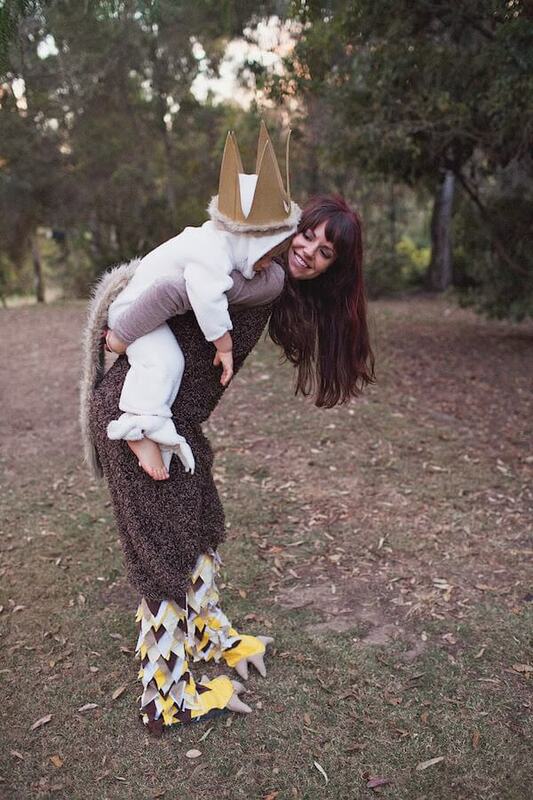 Where The Wild Things Are is an iconic children’s book that has delighted parent’s and little ones for decades. The book features monsters that are just as cool and adorable as the human main character and a story that has a great message. It just so happens that the costumes are cool and fluffy enough to keep both parents and kids warm and comfortable all night long. 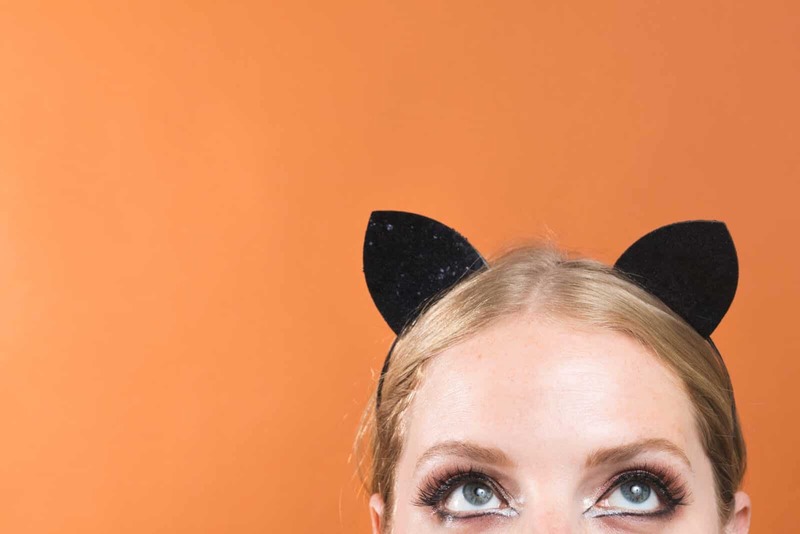 Tell Love and Party is full of great DIY projects and even cooler ideas. Willy Wonka & The Chocolate factory never get’s old. Whether you and your kids prefer the classic Gene Wilder version or the slightly unhinged Tim Burton adaptation, it never fails to be iconic. 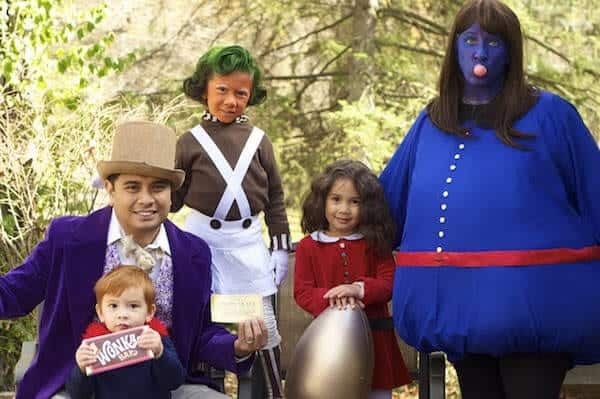 Dress your kids up as tiny orange Oompa Loompas or have everyone embody their favorite character. 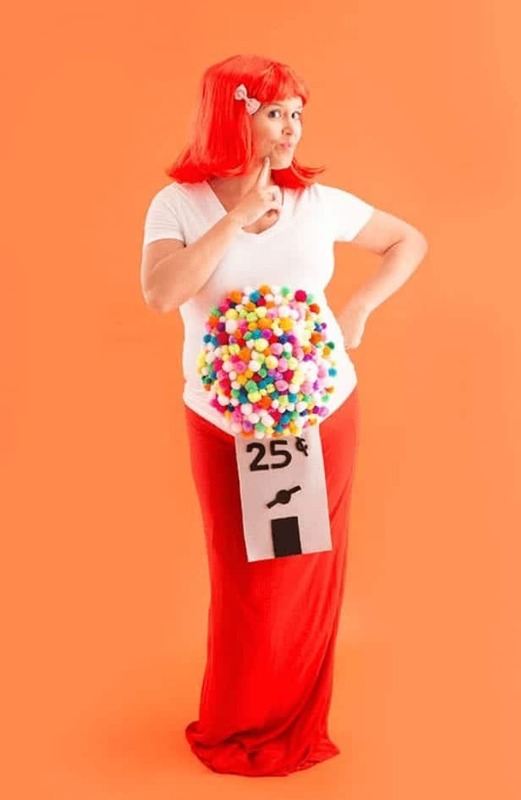 This clever family costume is sure to turn heads and create a ton of laughs. 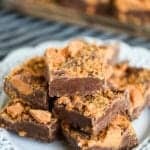 Find beautiful family-inspired lifestyle posts at Mia Bella Vida.